Dr. Timothy Tanty’s goal is to provide the best possible dental care in a gentle and caring manner. He believes that it is important to remain current on the latest dental techniques, materials and information. He enjoys helping his patients achieve their very best smile. Dr. Tanty completed his undergraduate studies in Biology at the University of Wisconsin – Madison. He then went on to continue his education at the University of Minnesota – Twin Cities School of Dentistry where he received his Doctorate of Dental Surgery degree in May of 2005. He participated in the St. Paul Dental Mission and the Hibbing Outreach program in Hibbing, Minnesota. He taught Biology for one year at Marquette University High School in 2000 – 01. His professional affiliations include the American Dental Association and the Wisconsin Dental Association. 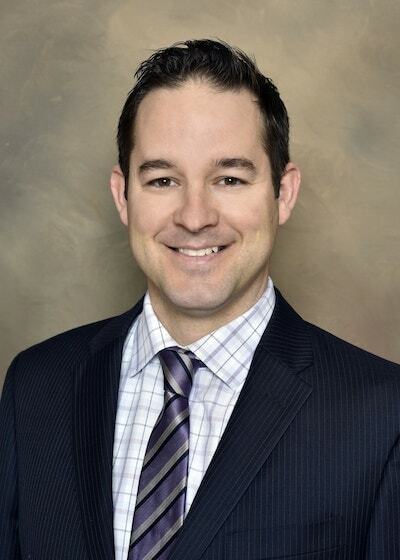 Dr. Tanty resides in Milwaukee and enjoys golfing, fishing and snowboarding in his spare time.